Whether you need a reliable GNSS base station or a rugged rover, the Trimble® SPS852 GNSS Modular Receiver gives you the flexibility to do all of your construction site measurements. 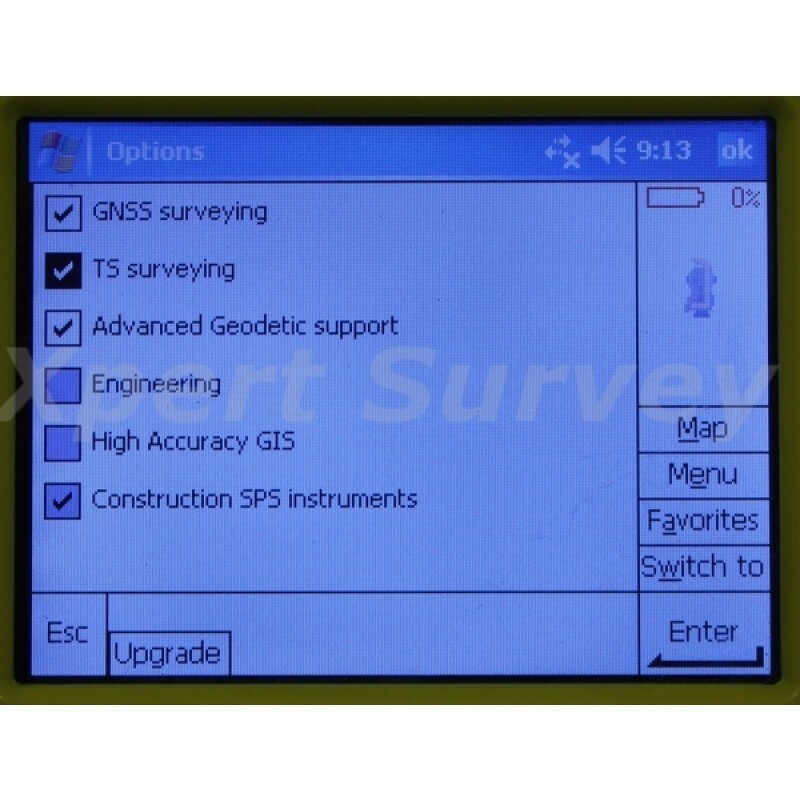 As a permanent or semi-permanent base station, it provides GNSS corrections for site measurements and machine control. As a rover, it can move easily from a site supervisor truck to a pole mount for grade checking, site measurement and stakeout. The versatile SPS852 receiver is available in a range of options to suit your jobsite or marine construction performance requirements. 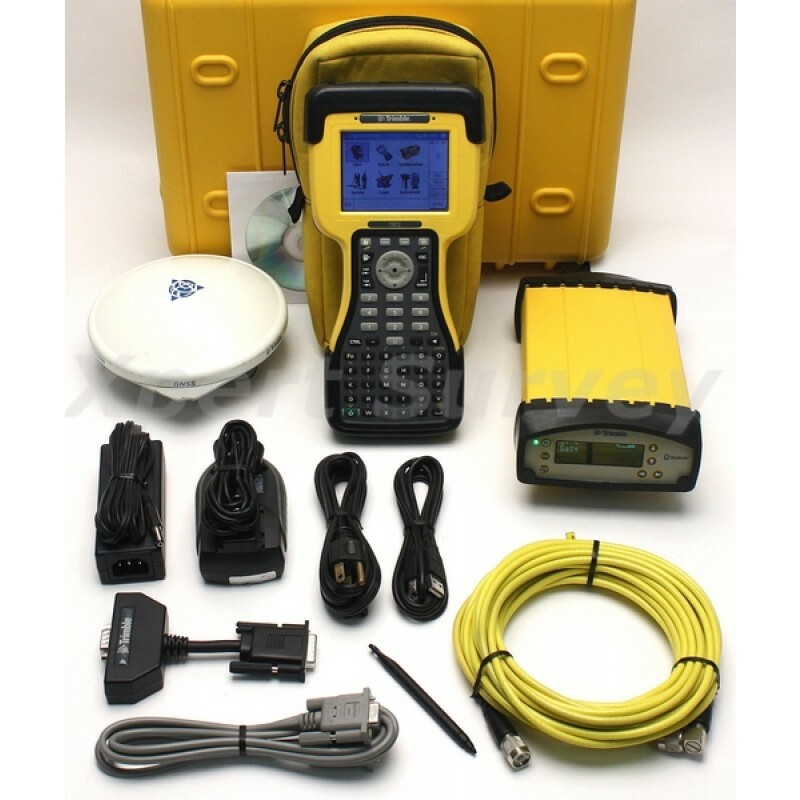 Simply purchase the receiver that you need today, and upgrade as your needs change. 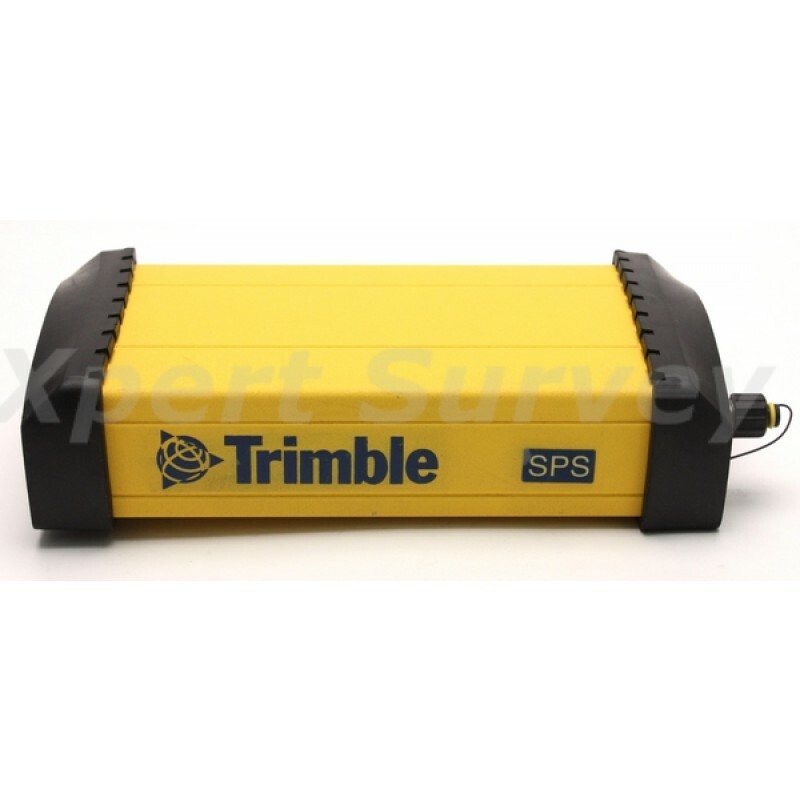 The Trimble SPS852 is comprised of an integrated GNSS receiver and radio plus a choice of external antenna. The receiver can be placed in a secure environment such as the job trailer or boat cabin where it is protected from theft and weather. The less expensive antenna can be placed in a location with clear visibility to the sky and maximum radio coverage. 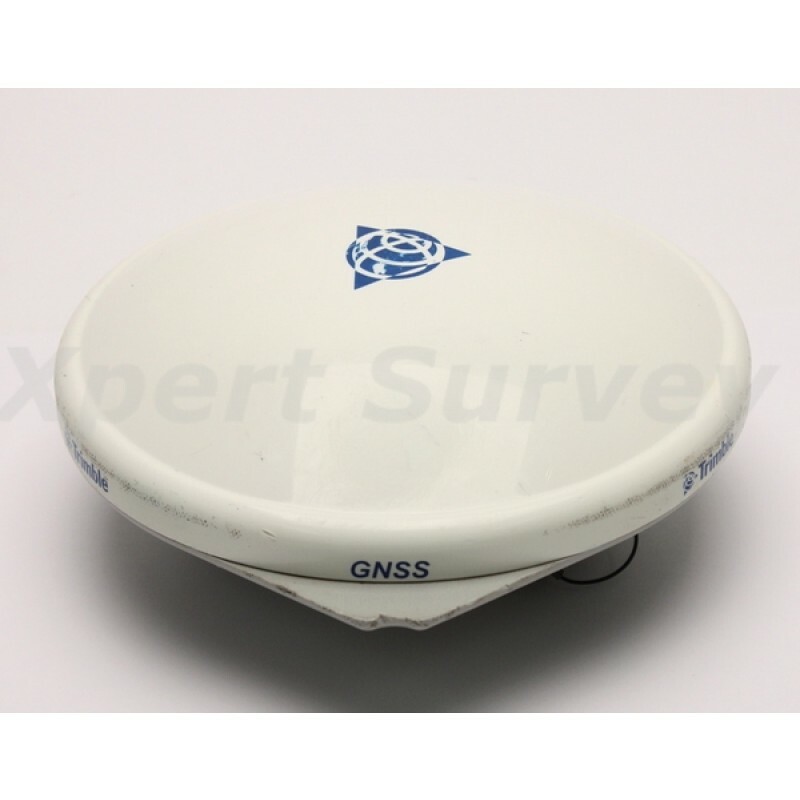 You don’t have to be a GNSS expert to use the SPS852. Integrated 900 MHz license-free radio and interface with Trimble SCS900 Site Controller Software make the SPS852 easy to use, fast to setup and more productive on the job. 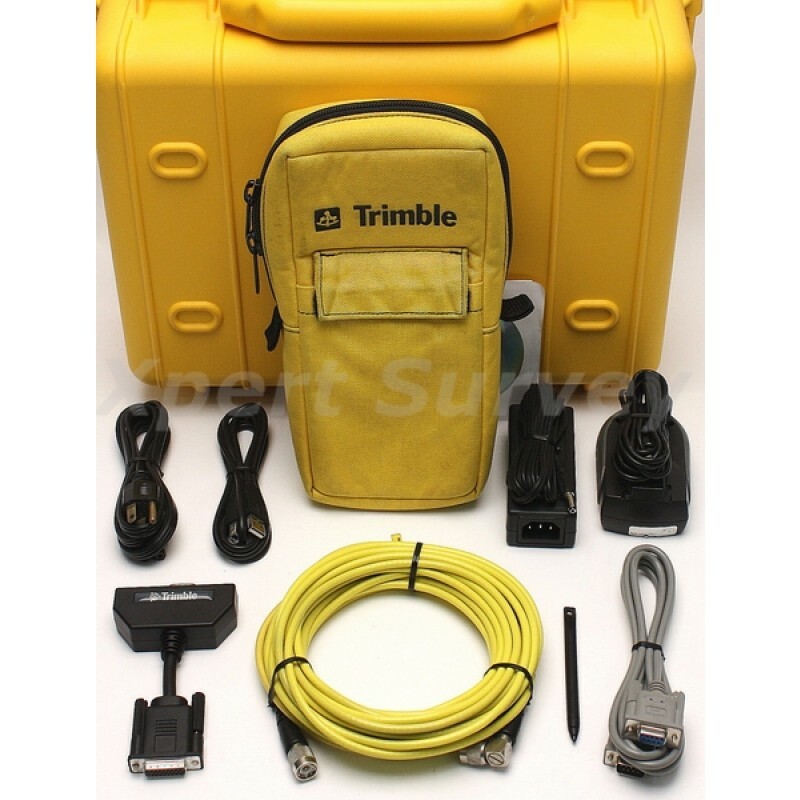 Trimble Autobase™ technology means anyone on the jobsite can perform daily base station set up with one button push. For more advanced troubleshooting, the receiver’s web interface allows your GNSS manager to remotely monitor base station performance, availability, and configuration. No need for time-consuming and costly visits to the base station to set up each day or diagnose issues that may arise. The SPS852 can be combined with the Trimble SPS552H Heading Add-on Receiver, for applications on cranes, construction vessels, and dredges where the position and orientation are important in real-time. Canadian ICES-003. Cet appareil numérique de la classe B est conforme à la norme NMB-003 du Canada. Canadian RSS-310, RSS-210, and RSS-119. Cet appareil est conforme à la norme CNR-310, CNR-210, et CNR-119 du Canada. 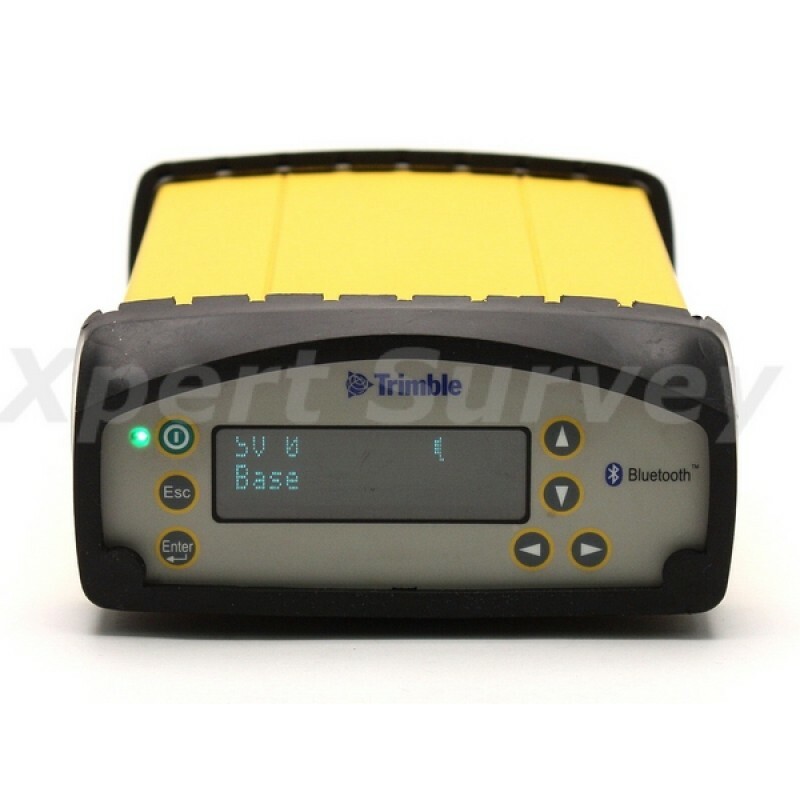 The Trimble® TSC2® Controller is an advanced handheld computer especially designed for Trimble optical and GPS surveying systems. 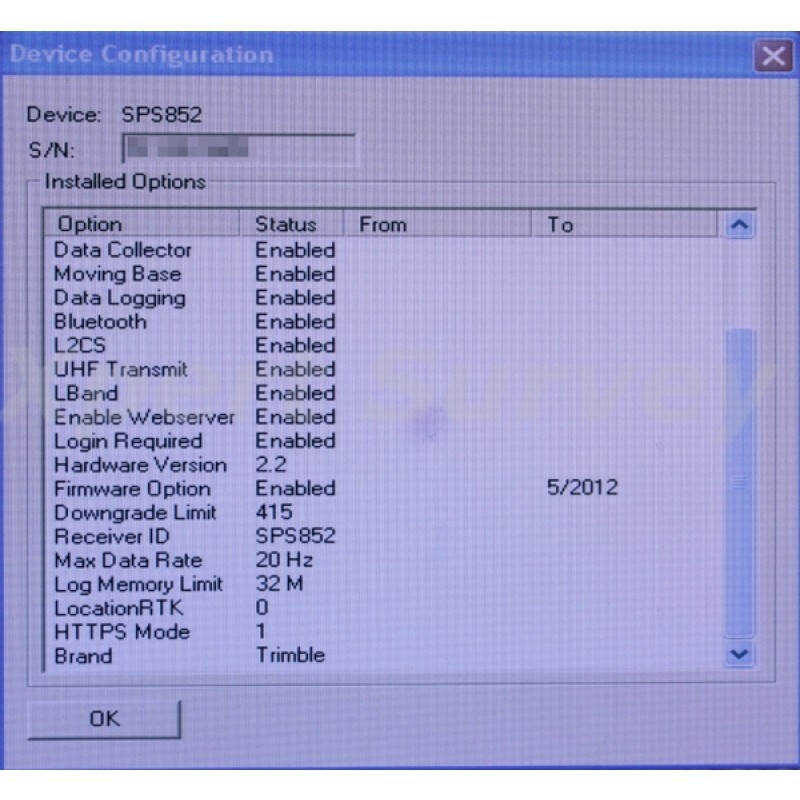 With the Microsoft® Windows Mobile™ 5.0 software operating system, the TSC2 controller runs your choice of powerful Trimble field software. Add specialized applications to the standard Microsoft Outlook Mobile, Excel Mobile, Word Mobile, Power Point Mobile and Internet Explorer programs, and the TSC2 controller becomes a powerhouse of field and office functions on one rugged business device. Every innovative feature on the TSC2 controller is designed to make your job easier. Clearly view background maps and check work on the vibrant color graphic display for greater data control and confidence. 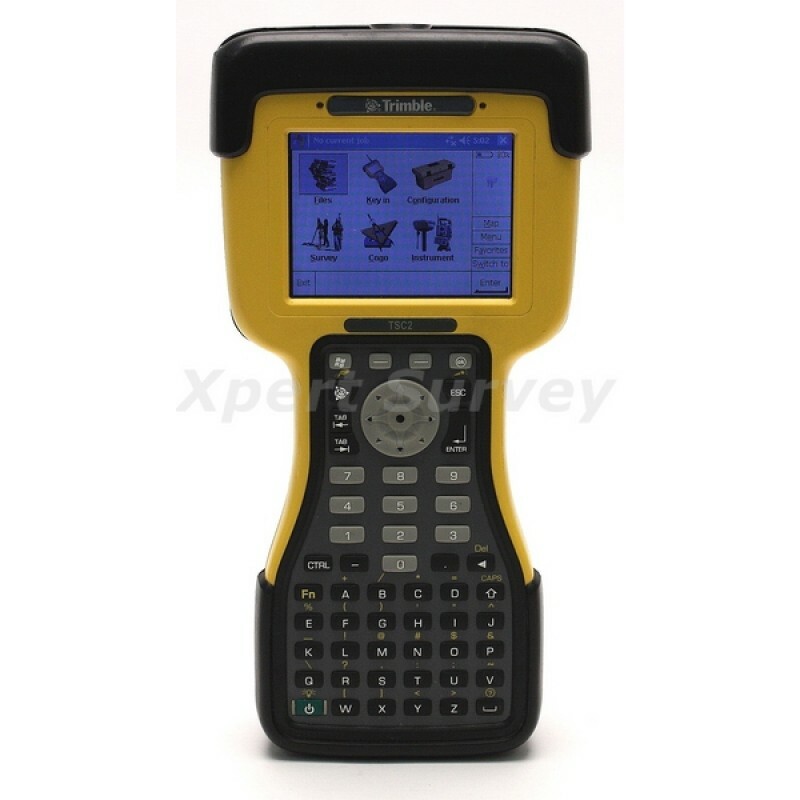 Use the full alphanumeric keyboard, or quickly select software options using the touch screen.The unique TSC2 controller changeable cap enables the use of removable memory or third-party media, such as GPRS, GPS, camera, and product scanner functions. Extend your data logging capabilities and experience a major leap in productivity. Eliminate cable hassles and expedite setup with integrated Bluetooth® wireless technology. When the TSC2 controller is used with a Trimble R8 or 5800 GPS system, the rover is 100% cable free for unsurpassed convenience and ease of use. 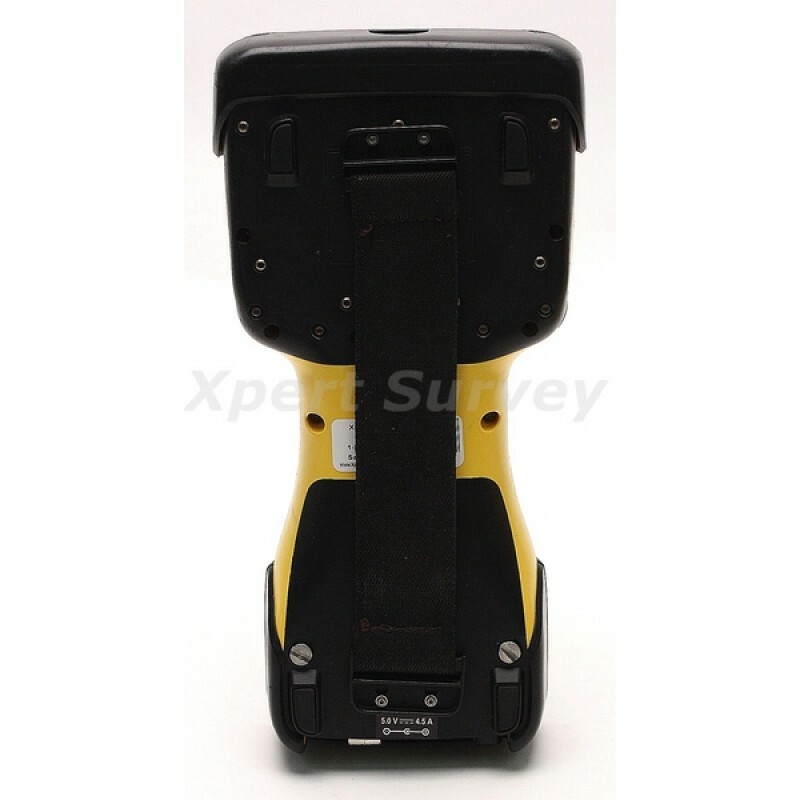 The internal 2.4 GHz radio option is ideal for use with a robotic system such as the Trimble S6 total station. Using the expandable media function, a GSM/GPRS modem can add full wireless communication to the Internet in the field.Transfer data in your office over a wireless 802.11 LAN—again, no cables are required. You can also use hotspots to quickly and securely share data with your office from remote locations. Choose the method of data transfer that suits your situation. Using an external modem such as a cell phone with Bluetooth, send and receive files over the Internet from the field: you don’t need to drive back to the office. In the office, internal 802.11 technology provides wireless connection to your network. 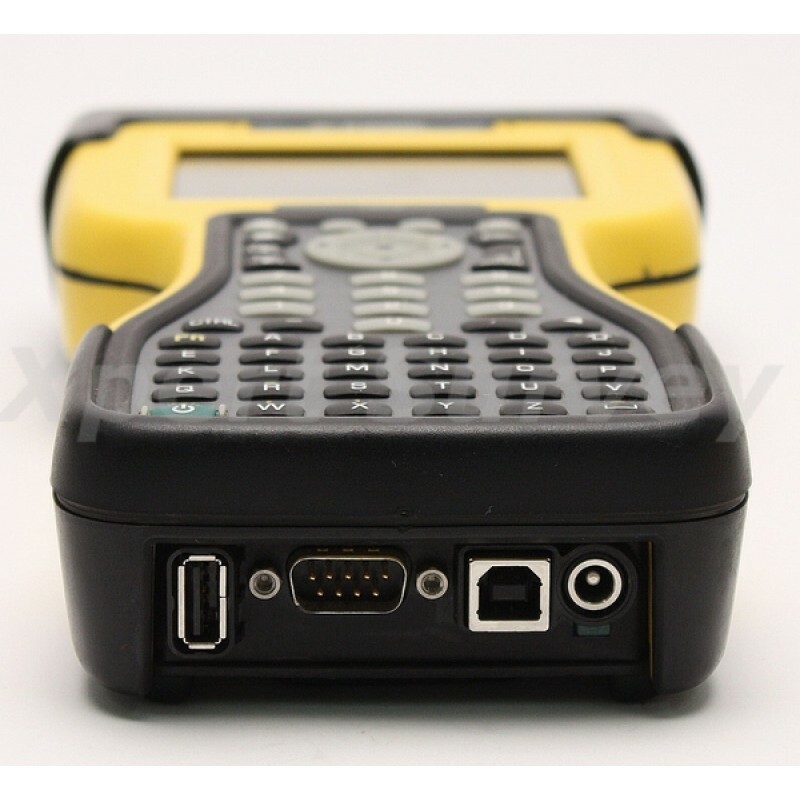 The TSC2 controller also provides USB and serial RS232 communication options; data can be transferred to a PC or another TSC2 controller using a cable, Bluetooth, CompactFlash, or Secure Digital memory card media. The TSC2 controller is central to Integrated Surveying™ from Trimble. 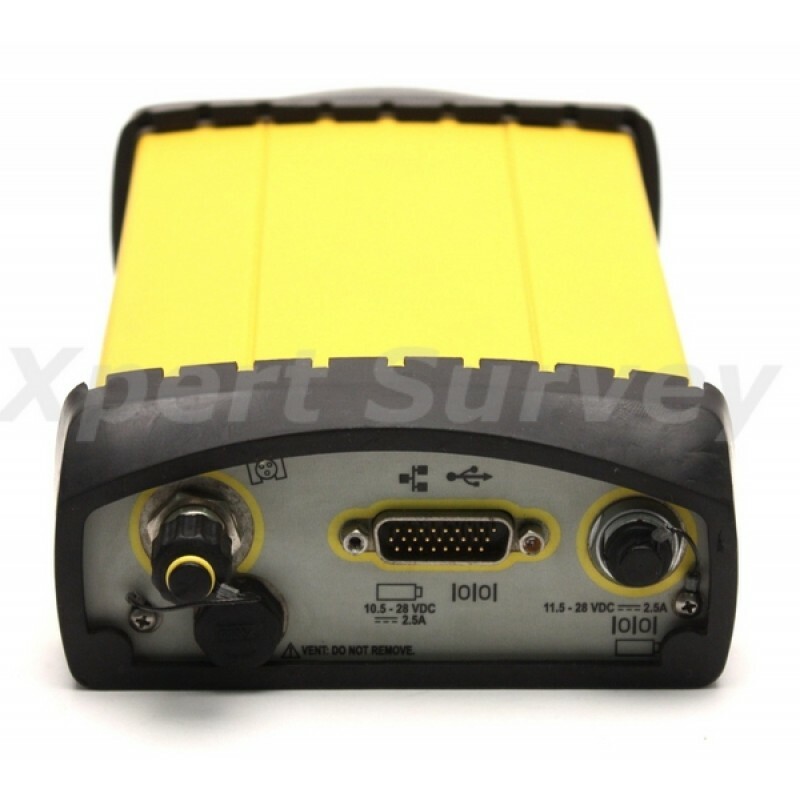 With an application such as the Trimble Survey Controller™ software onboard, collect and manage both GPS and optical data in one Job file simply by switching the TSC2 controller between sensors. Standardize on one flexible controller for maximized investment. And your survey team only needs to know one interface. When field work is complete, simply transfer the Job file to your office using the communication method that suits your needs. Fast charge to 80% in 2 hours; full charge in 4.5 hours. 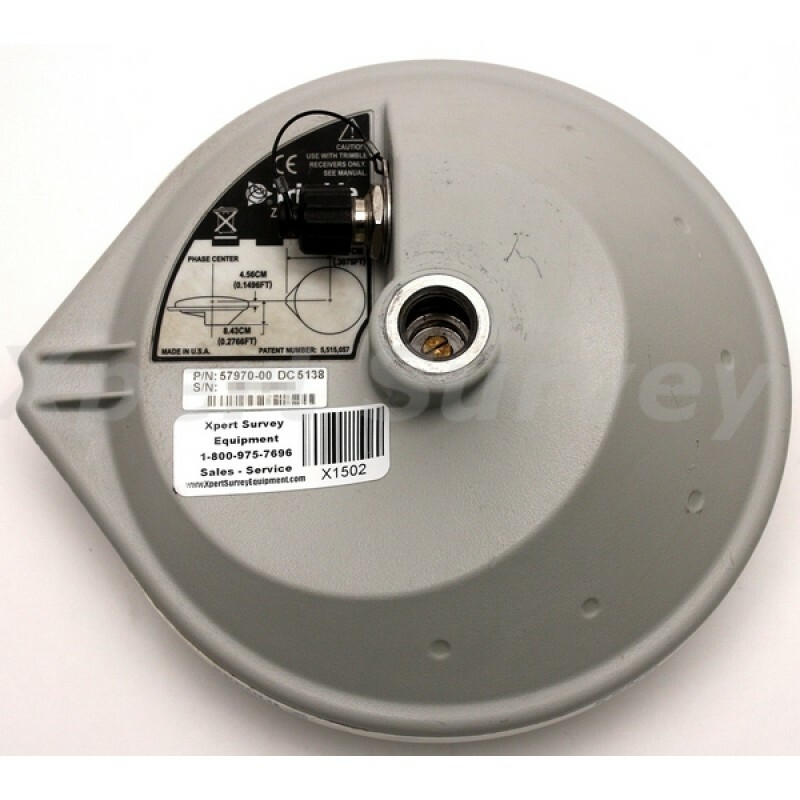 Audio Integrated speaker and microphone for audio system events, warnings and notifications. The new Trimble® Zephyr™ 2 and Zephyr Geodetic™ 2 antennas break new ground in GNSS surveying antenna technology. 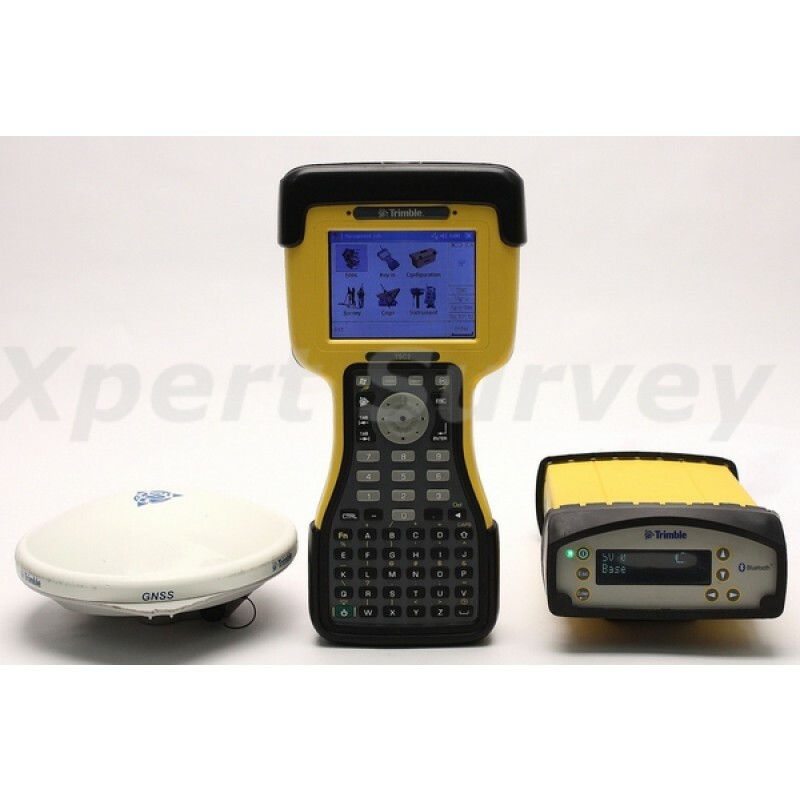 Both antennas support modular Trimble systems such as the Trimble® R7 GNSS and Trimble® 5700 GPS receivers, and can be used as part of the Trimble GNSS Infrastructure solution. A Trimble GNSS rover comprising the rugged Zephyr 2 and a receiver such as the Trimble R7 GNSS is extremely flexible: Attach the antenna to the top of a pole, wear it on the purpose-built Trimble backpack, or drive with the Zephyr 2 mounted on the roof of a vehicle. The Trimble Zephyr 2 supports the way you want to work. 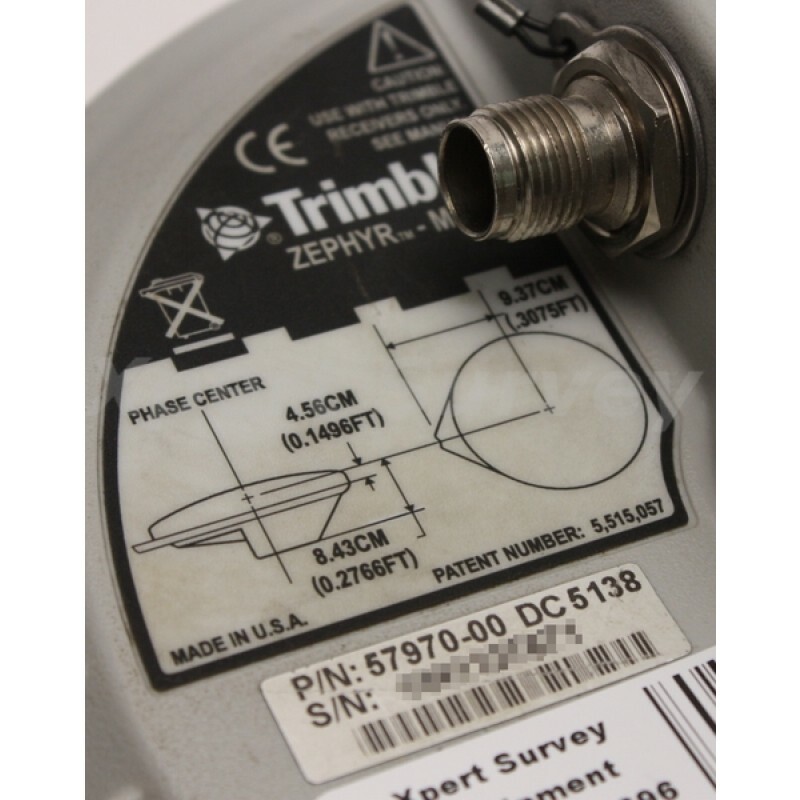 The Trimble Zephyr 2 and Zephyr Geodetic 2 antennas offer full support for coming and near-future GNSS signals, including GPS L2C and L5, GLONASS, and even Galileo. This technology future-proofing, in combination with the rugged durability of each antenna, means any investment in a Trimble Zephyr GNSS antenna will last for many years.